Forget a cool pint of larger or a refreshing glass of Pimms, cider is the drink of summer 2013. It has taken Britain by storm with an array of brands and flavours – from classic apple to exotic passionfruit. So I have sampled a number of different ciders (purely for journalistic purposes of course!) to help you choose the perfect drink for your summer bbq. But remember people always drink responsibly! 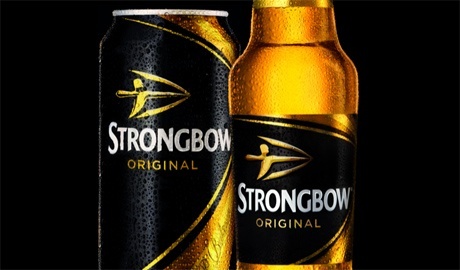 Of course, Stongbow has been around for years and has very much been a British cider staple in pubs and shops. The quality of its flavour, however, is a topic of debate with some not enjoying its sharp taste. Therefore I suggest adding a dash of blackcurrant cordial to the original to cut the sharpness of your pint or try Strongbow’s new flavours, such as pear or dark fruit, which are much sweeter. 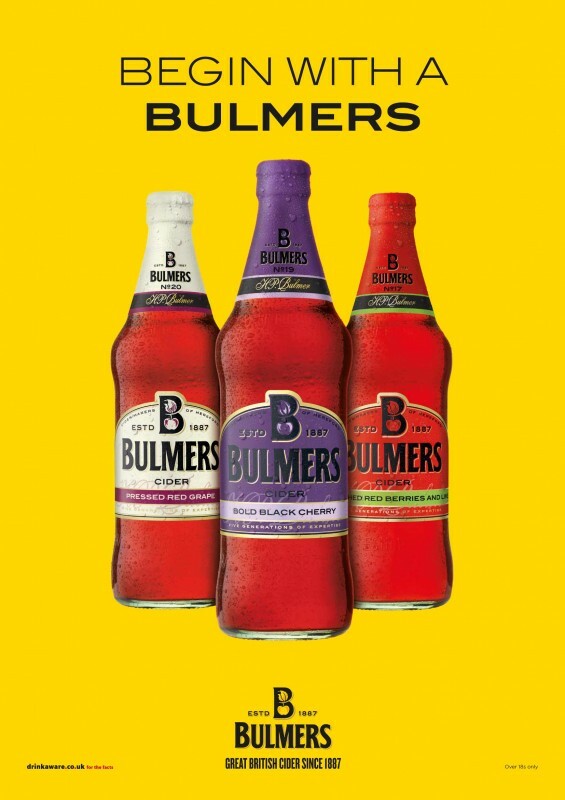 A lovely British cider from Hereford, Bulmers is a great, refreshing drink served over ice. The original is very enjoyable but if you want to branch out from the apple, they do several different flavours such as pear, red berries, red grape and bold black cherry. I’d recommend the red berries as a perfect summer drink! 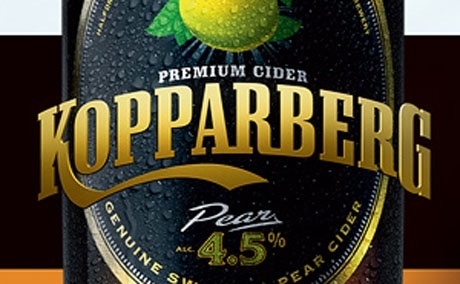 This Swedish cider has taken Britain by storm with its new and adventurous mixes of fruity flavours. It’s got something for everyone – though very much for the sweet-toothed! If you fancy something really different try their elderflower and lime flavour for a refreshing and zingy taste. But remember always serve over vast amounts of ice! 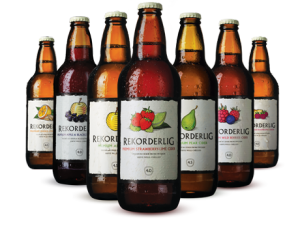 Another Swedish cider with a plentiful array of flavours – apple, pear, passionfruit, strawberry and lime, wild berries, mango and raspberry, peach and apricot and apple and blackcurrant. Once again these ciders are very sweet but great nonetheless! The choice is of course personal preference but I’d recommend the mango and raspberry for something a bit tropical. Takes you from Brighton beach to Barbados with just one sip! 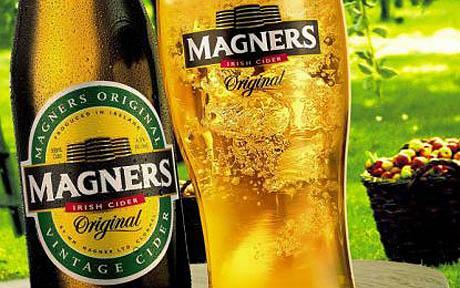 We all know the Irish do the drink well and indeed the original Magners is one of my personal favourite ciders! Not too sharp and not too sweet, it provides the perfect balance of taste. Magners aren’t so adventurous with their flavours as the Swedish producers but have introduced pear and berry to their selection so give them a go too. For those who prefer a sharper tasting cider choose Aspalls from Suffolk or Stowford Press from Herefordshire. Both are great British ciders and are perfect for those who don’t enjoy sweet cider and want to stick to the traditional stuff!